Direct Electric has over 25 years of Electrical Experience. 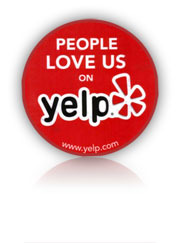 We pride ourselves on Customer Service and Customer Satisfaction "The Customer is always Right". Direct Electric is family owned and operated. We take pride in our Name and Reputation. We have received several High Achievement Awards commending us on our outstanding Service. All of Electricians are Experienced in the Electrical field. We take a no nonsense approach to our work in the Office and outside of the Office. We are ready to assist you . Call 831-425-1407 for assistance. We are an Exceptional Electrical Company who believes in complete service.